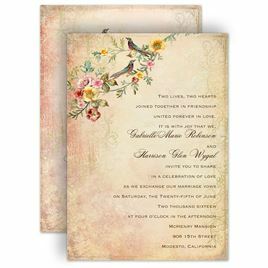 Brown wedding invitations are perfect for rustic weddings, nature-inspired wedding themes or couples with a simply elegant style. Every shade lends a different feel to the invitation. 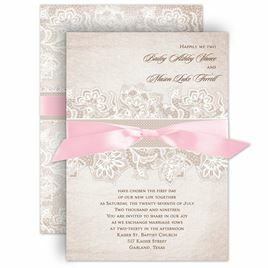 For example, chocolate wedding invitations are bold and captivating while tan wedding invitations are naturally elegant. 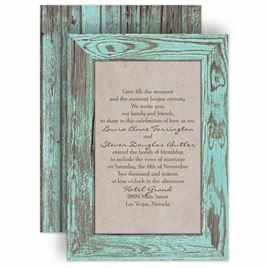 All the shades in between give your wedding invitation a special quality. What shade of brown fits your wedding theme?